I know I should have posted my thoughts on this topic before it was aired. Robert Roode out for a while, which means Beer Money can't team at the moment. Damn! Hope it's something that heals without leaving future complications for you. Dude! 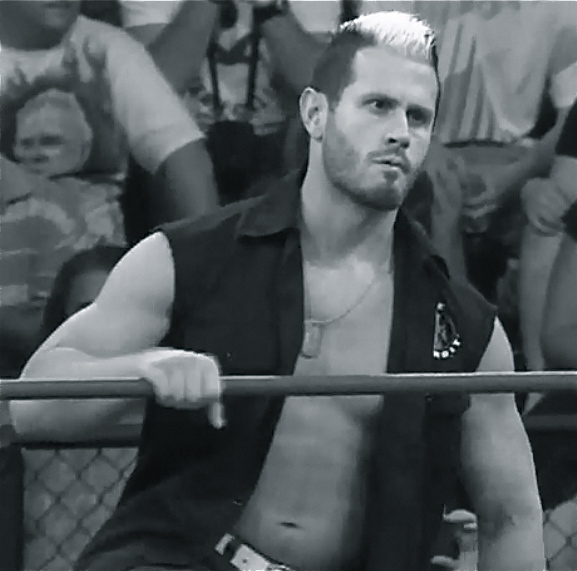 So my thought was, let Alex Shelley come in as replacement. Then I thought, if I post that and it ends up that Roode's injury is not a real one, I'll look even more stupid then usual. So, today I was catching up with the show, and sure enough, Mr. Shelley came out to say pretty much what I've been thinking. 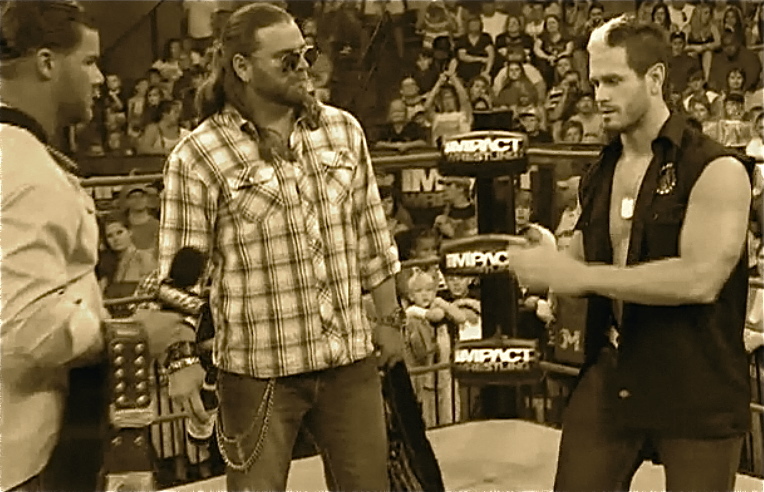 So he'll be teaming with James Storm. And he called it GunMoney. Um... Spuddy, wouldn't that actually be BeerGun? I mean, if you're MotorCityMachine Guns! and Mr. Storm is the Beer part of Beer Money... wouldn't that make you two BeerGun?